Academic Year 2019-2020 is CLOSED! The LAEF Scholarship Application requires several written components and uploaded documents. You can complete the application in multiple sessions. 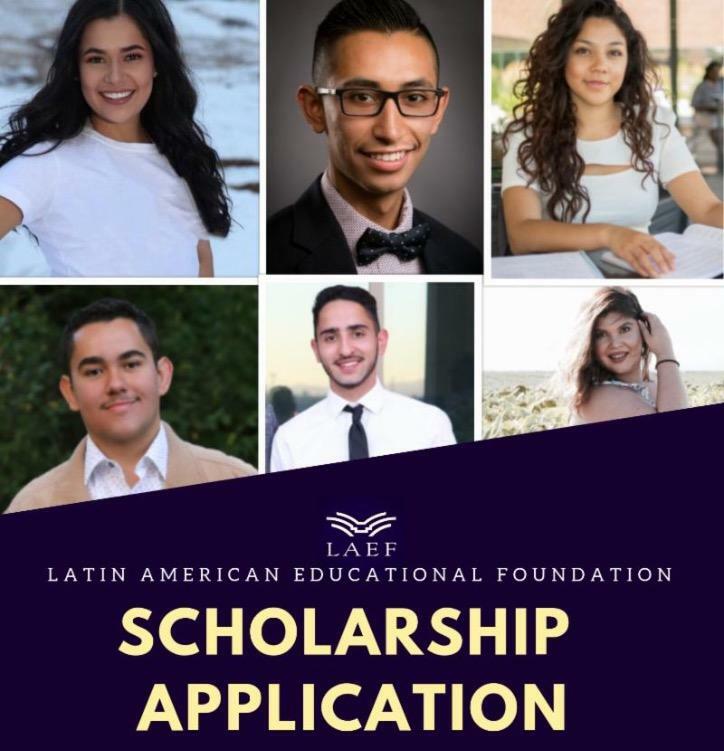 An LAEF Scholarship Application "How To Guide" with step by step instructions can be located at the bottom of this page. One letter must be from a representative at your high school or college, principal, teacher, guidance counselor, etc. One letter must be from another source, personal or professional - employer, mentor, coach, etc. *Students remember to complete your FAFSA application! Stay connected! Visit us on our Social Media Accounts!